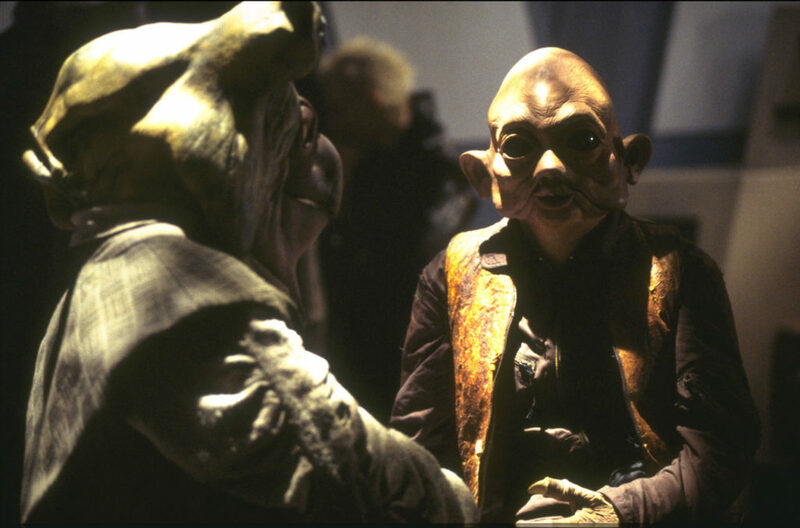 How much do you know about Nien Nunb's people? 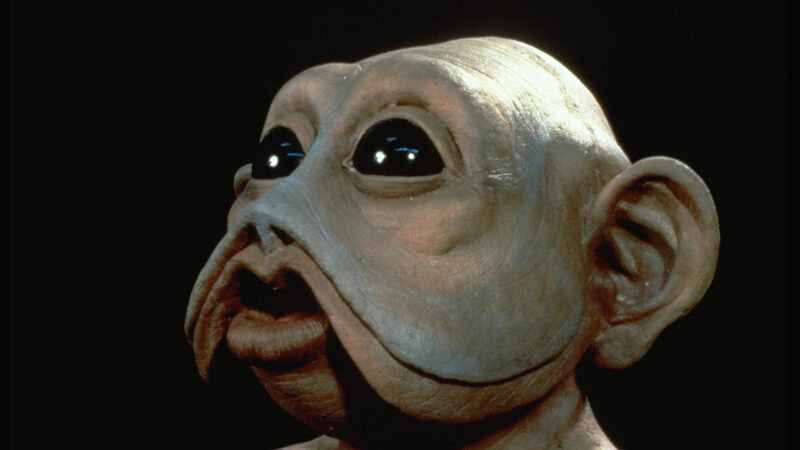 Sullustans — those comical, bug-eyed, jowl-faced aliens that just so happen to be one of my favorite Star Wars species. 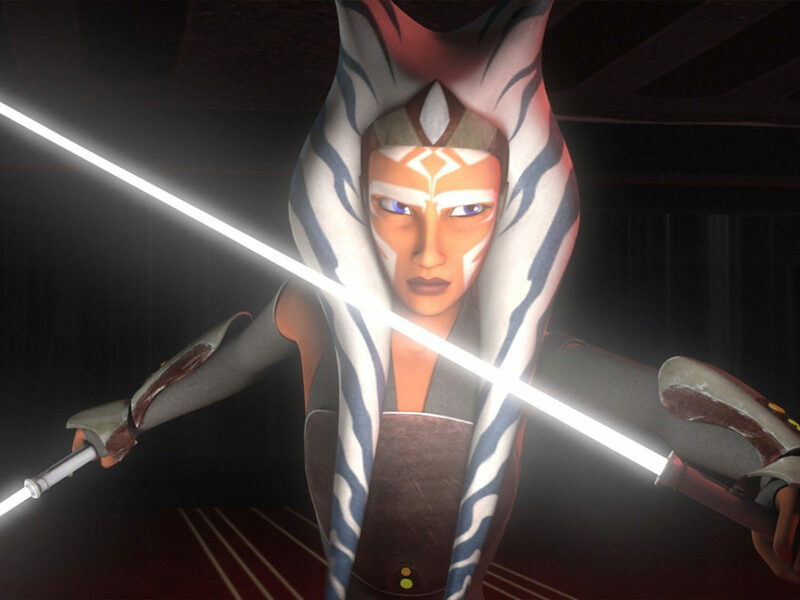 But when I think about how much they’re actually depicted in the saga, I hit a wall. Sure there’s Nien Nunb (and believe me, he’s worthy of an entire post solely dedicated to him), but aside from the famous Falcon co-pilot, most of us still have much to learn. 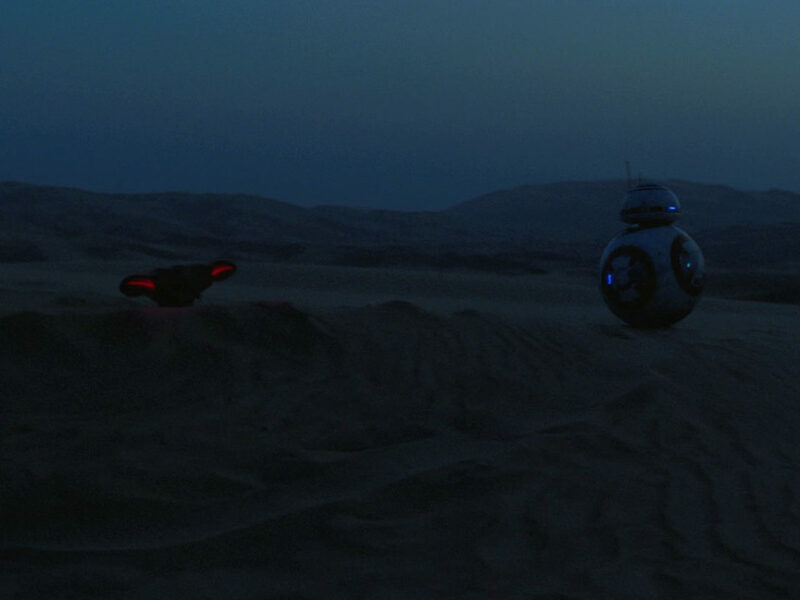 Here are seven facts about the oft-found smuggling natives of Sullust. 1. Mike Quinn is the master of Sullustans. 2. Nien’s got a shady past to be proud of. Being a smuggler in the Star Wars galaxy isn’t necessarily noteworthy, but the colorful history of Lando’s co-pilot is quite interesting. Nunb got his flyboy start piloting a freighter for a Sullust company called Sorosuub, that is, until he grew skeptical of the company’s affiliation with the Empire. Like the true maverick he is, Nien decided to go the way of the Rebellion…and flat out steal the company’s freighter and get the heck out of Sorosuub. 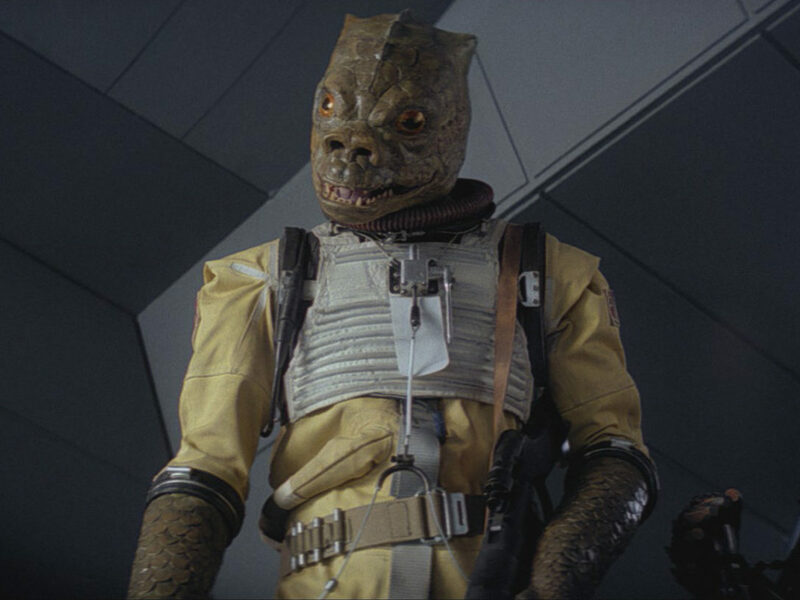 On his own ship, the Mellcrawler, Nien became a successful arms dealer and smuggler raising the attention of Leia Organa herself when she needed help rescuing Alderaanians out of Sullust. Somewhere down the line he became good friends with fellow smoothie smuggler Lando Calrissian and the rest is history. To give you more details on Nien Nunb’s old stomping grounds, the Sorosuub corporation provides about 50 percent of Sullust’s inhabitants with jobs. That’s really no surprise, looking at the company’s impressive list of products. 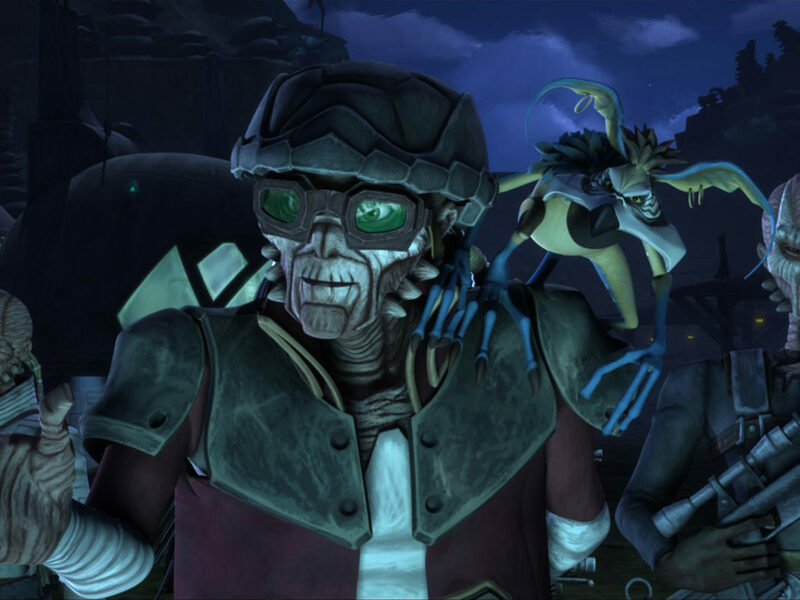 Some notable exports include the Luxury 3000 yacht, as seen in The Clone Wars piloted by Hondo Ohnaka, two different models of comlinks, and the V-35 landspeeder owned by Owen and Beru Lars. The company is so integral in the constructs of Sullust that it’s even featured as a location in Star Wars Battlefront. Fun fact #2: If you’re playing as the Empire at the Sorosuub Refinery in Star Wars Battlefront, you can spot a dianoga swimming in the water tanks! 4. …except for Borkus. Remember him? 5. They owe their language to an intern. Speaking of that snappy Sullustan language, the story of how it came to be in both Return of the Jedi and The Force Awakens is an impressive one. 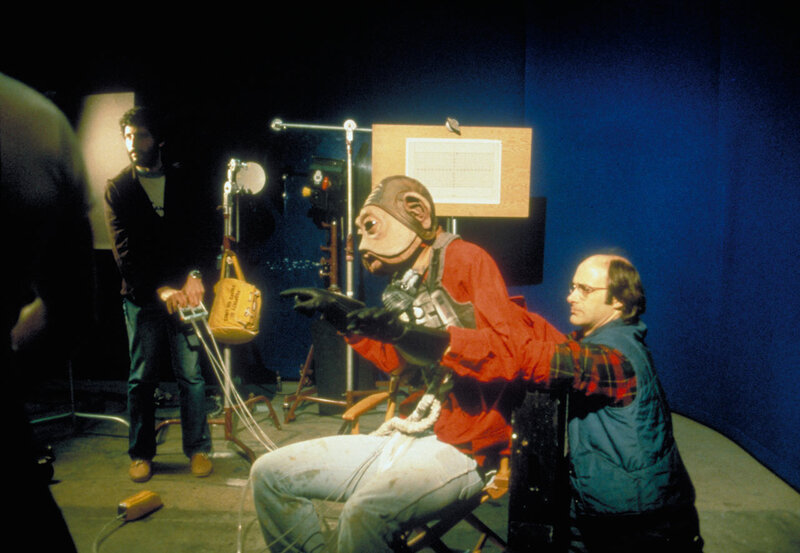 Ben Burtt called on 23 year-old Kipsang “Bill” Rotich to voice the character of Nien while Rotich was interning for Skywalker Sound in December of 1981. In the Kenyan Kikuyu dialect, Rotich delivered the lines uncredited, and then seemingly disappeared off the map…until 2015. 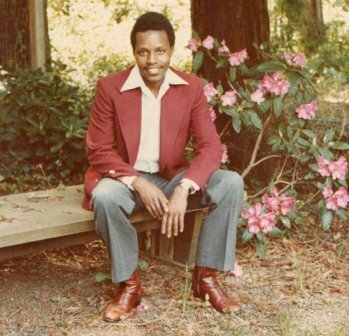 Just days before The Force Awakens was due in theaters, Rotich was located in Kenya and got the chance to record lines for the new film. That Nien Nunb magic from the original trilogy had returned and, speaking for myself and J.J. Abrams, people were ecstatic. The best part? This time, Rotich finally got his name in the credits. 6. Their homeworld is a lot like Iceland. We first hear mention of the Outer Rim planet Sullust in Return of the Jedi, however the planet wasn’t shown until the Star Wars: Rogue Squadron video game in 1998 and canonically in The Clone Wars 13 years later. 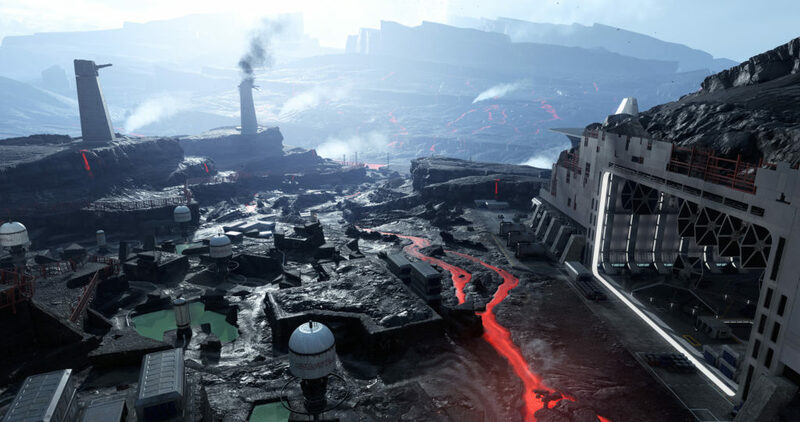 Most recently, Star Wars Battlefront gave us an in-depth look at the planet in all its smokey, lava-spurting glory. According to Doug Chiang, the team over at DICE proposed the idea of Sullust being an Icelandic-style volcanic planet of rubble and ash to complement the other playable worlds in the game, like Hoth and Tatooine. The harsh living conditions of Sullust force its natives to live mostly in vast underground cities and take shuttles and lifts to reach factories located on the planet’s surface. 7. 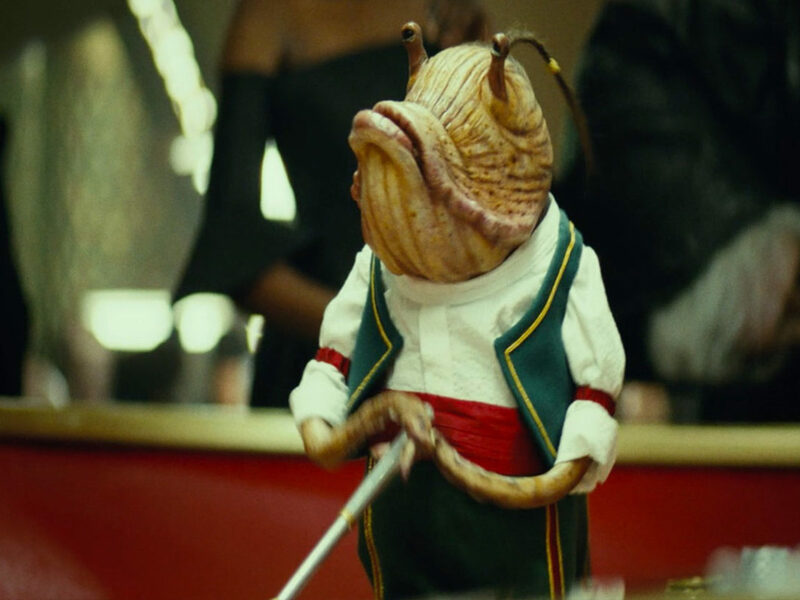 No Sullustans in the prequels? Think again! 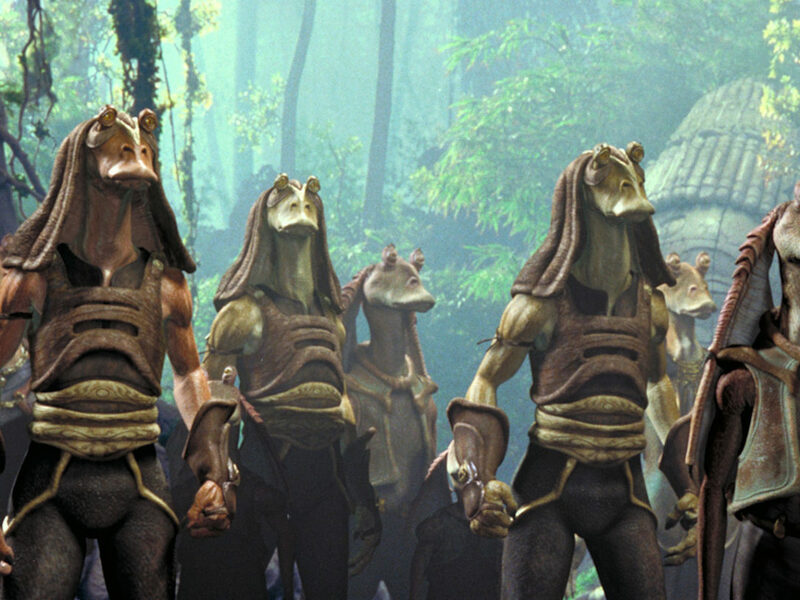 You may have reached the end of this article thinking, “Where were these amazing guys in the prequels?” Well, I was like you once. 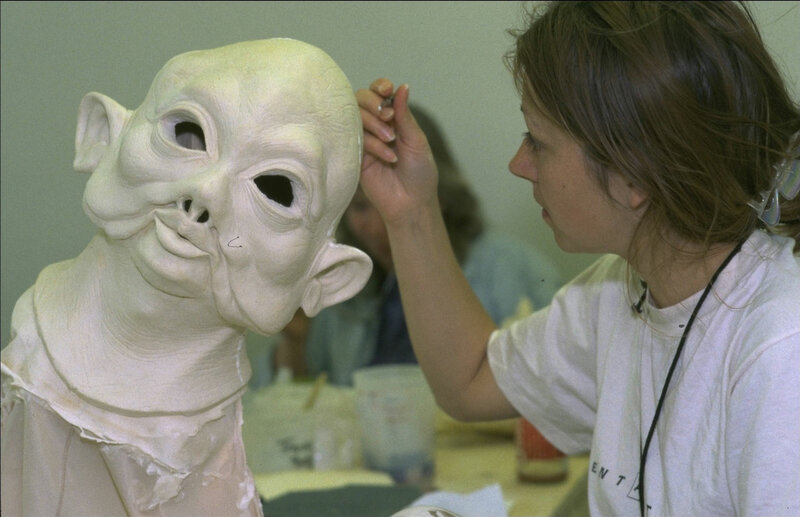 Wishing to see that friendly, flap-cheeked face in ANY other film other than Jedi. 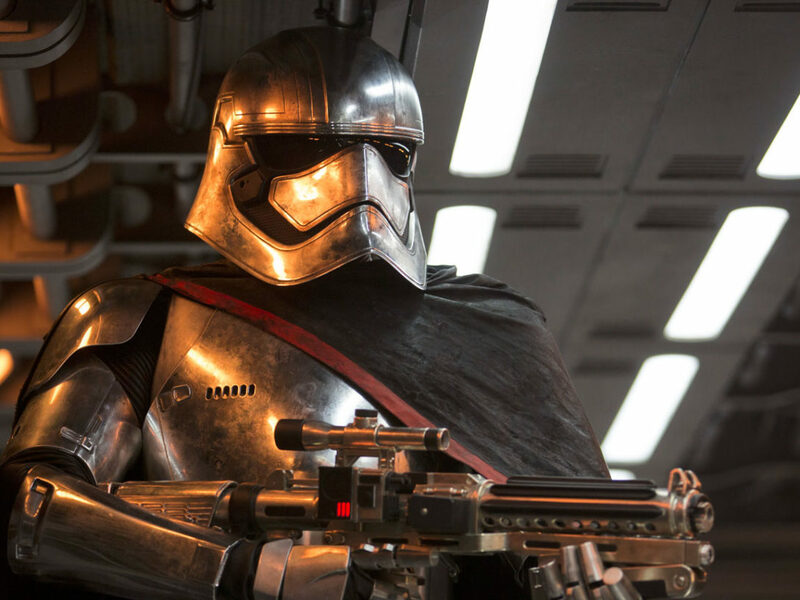 Until a friend over in the Lucasfilm Story Group informed me that I needn’t wish no more (Thanks, Leland!). Take a closer look at the freighter scene in Attack of the Clones when Anakin and Padmé are having a heartfelt chat about how he remembers seeing her in his dreams. I spy a bald Sullustan to the right of Padmé’s head. Though a bit blurry, just knowing that there were Sullustans milling about behind the scenes makes me feel pretty warm inside. How did I do? 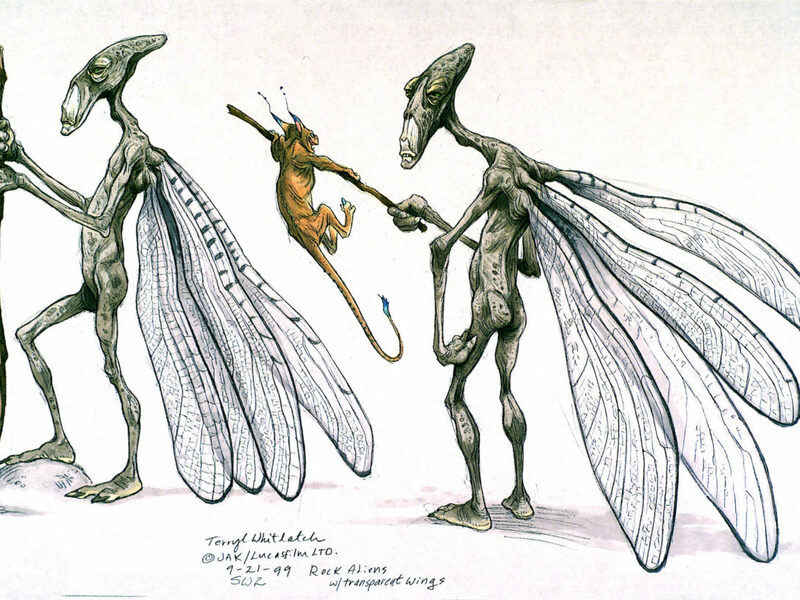 Anything else you know about the Sullustans that I overlooked? Let me know in the comments below!